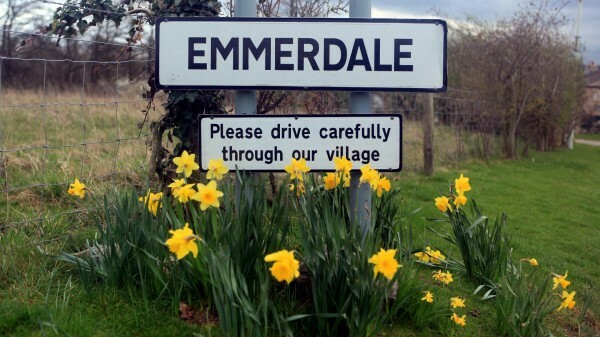 Emmerdale fans are being given the chance to get even closer to the soap. According to the Radio Times, viewers will be able to get guided tours of the exterior village set of the ITV soap this summer. From August to October, landmarks such as the outside of the Woolpack will be on view for fans. The tour will take place in the Harewood Estate near Leeds, where Emmerdale has been located since 1998. The attraction is to be run by Continuum Attractions, the company behind Coronation Street The Tour.